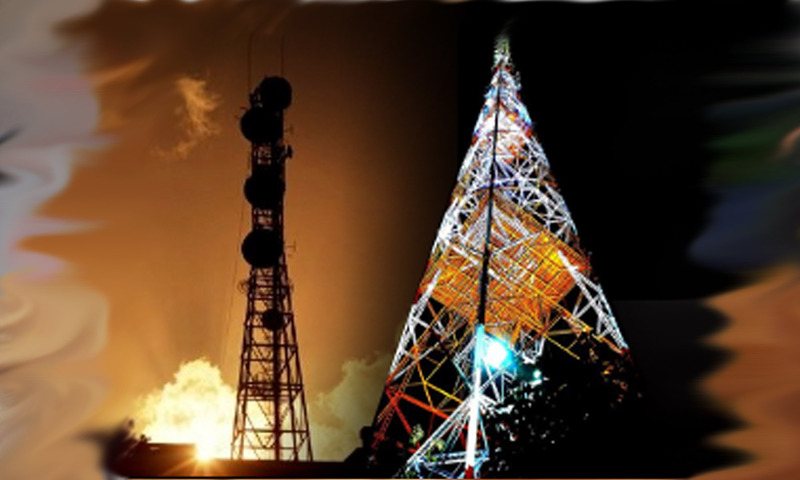 Transmission Specialists, Incorporated (TSI) is the first in the Philippines to offer independent and professional transmitter operations and maintenance services to radio and television broadcasting companies. TSI leverages on its highly skilled and experienced managerial and technical personnel. TSI offers an alternative business model for broadcasters who wish to have more efficient transmitter operations and maintenance without the burden of day-to-day management. TSI started from ABS-CBN’s move to outsource its transmitter operations and maintenance functions, improving efficiencies in manpower and operating costs. This enabled ABS-CBN to focus more on its core business of content. TSI was formed in March 2008 by Mr. Ruben R. Jimenez, former Head of ABS-CBN’s Broadcast Engineering Division, together with key transmission engineers, with the mission of ensuring quality and uninterrupted broadcast transmission operations for ABS-CBN and Sports+Action (formerly Studio 23) nationwide.